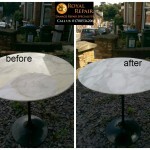 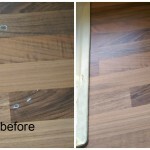 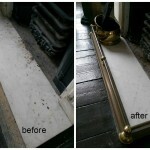 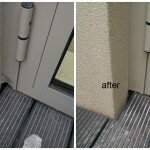 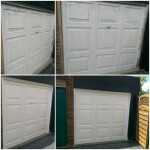 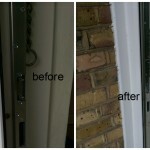 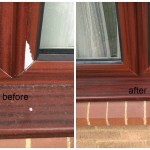 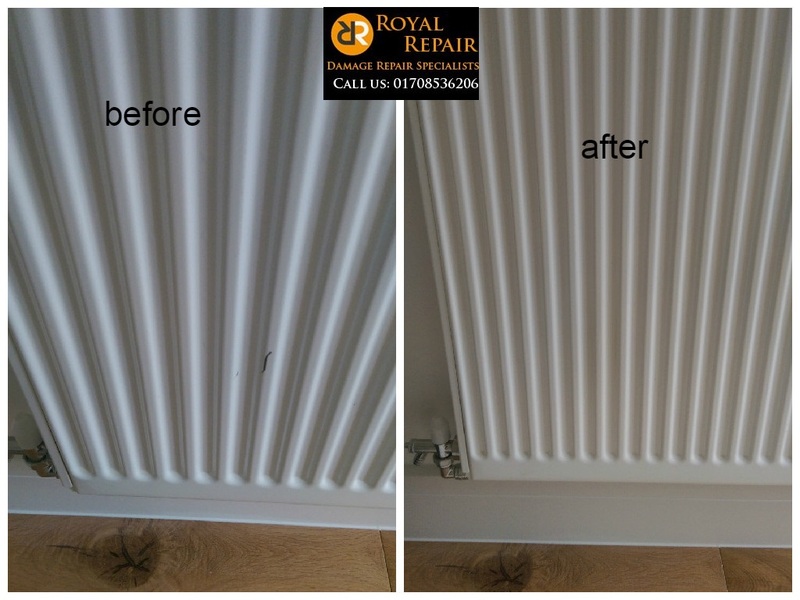 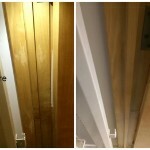 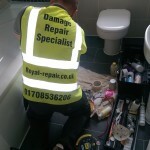 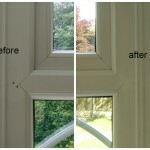 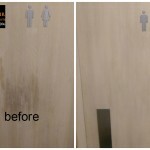 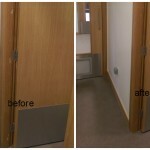 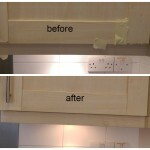 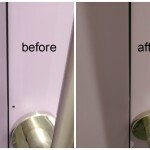 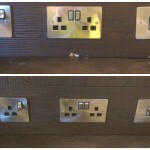 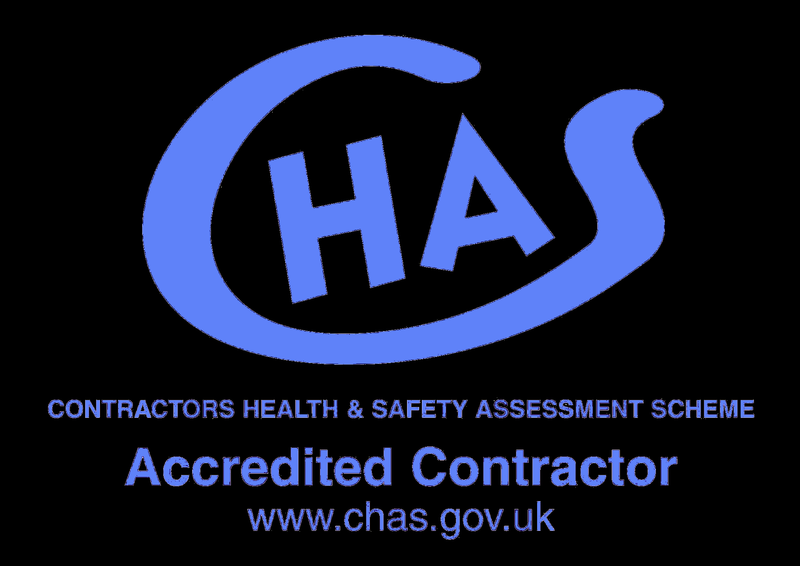 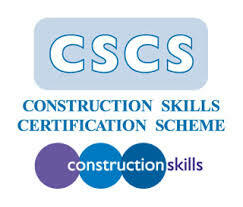 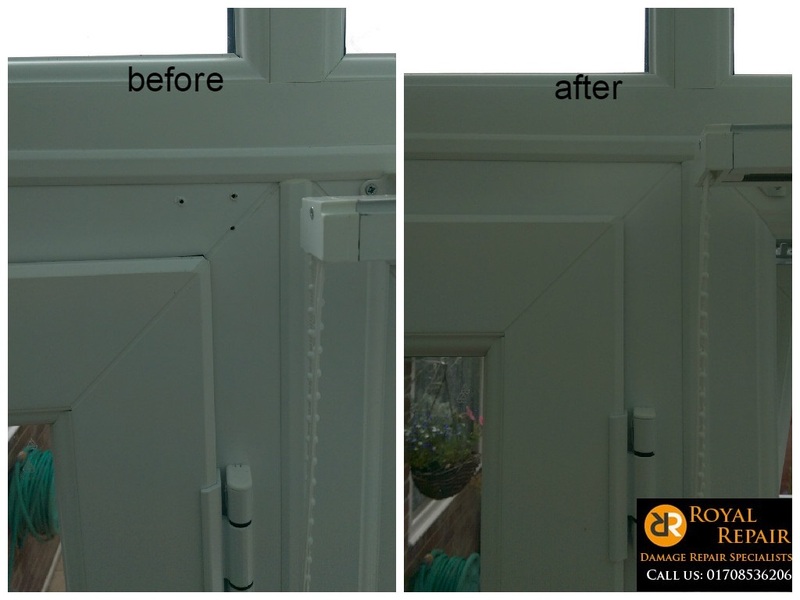 Recently we had to send our damage repair engineer to help one very nice lady in Chelmsford. 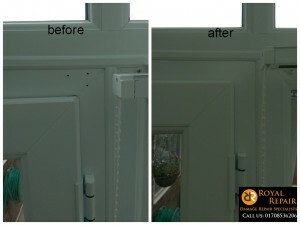 She bought some nice blinds for her observatory. 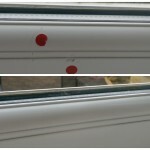 Unfortunately her husband drilled holes in uPVC window frame before checking manual. 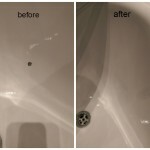 Check twice before doing. 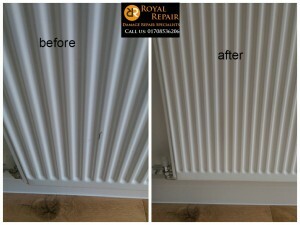 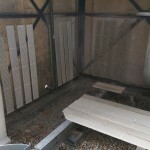 With his toolbox he managed to scratch powder coated radiator as well. 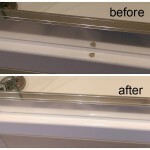 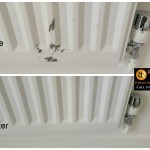 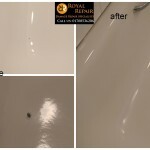 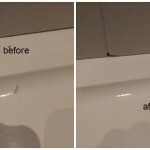 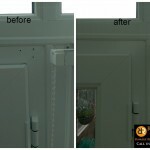 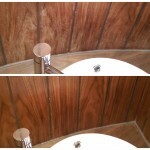 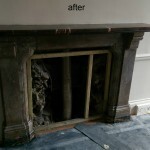 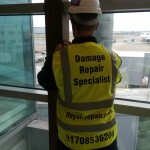 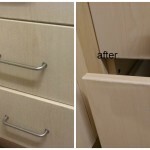 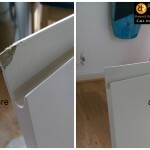 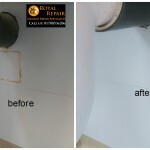 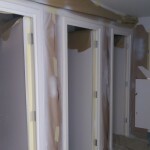 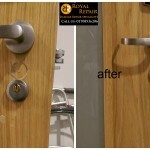 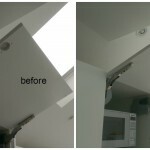 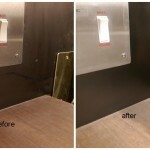 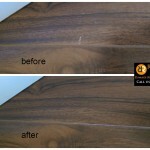 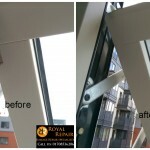 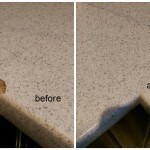 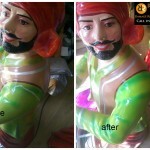 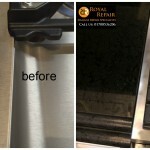 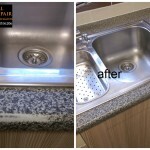 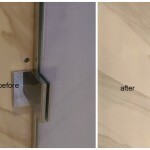 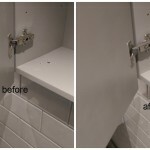 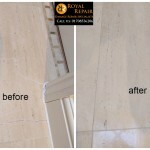 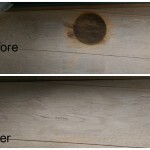 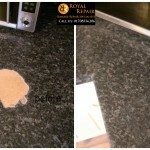 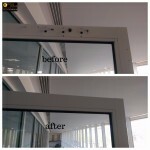 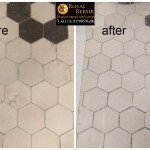 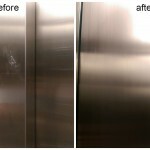 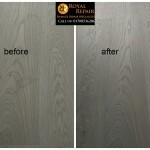 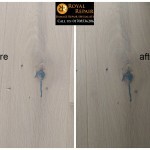 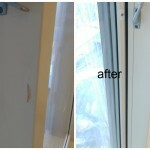 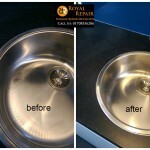 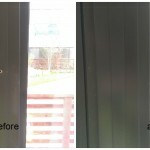 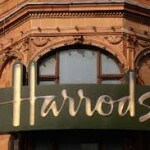 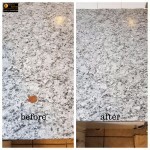 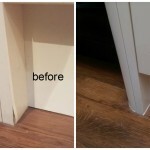 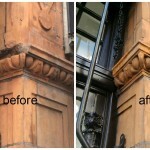 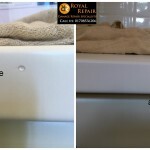 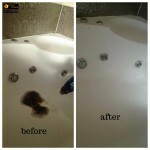 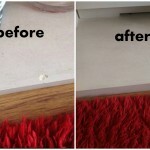 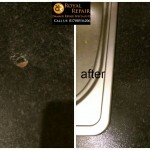 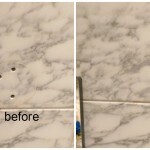 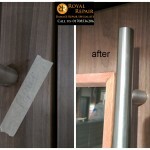 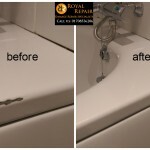 Damage repair specialists repaired all damages, but not very lucky husband had to pay..